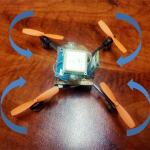 These instructions guide you to build a DIY payload delivery drone system that can be mounted on your drone/quadcopter and used to deliver a package to any address. 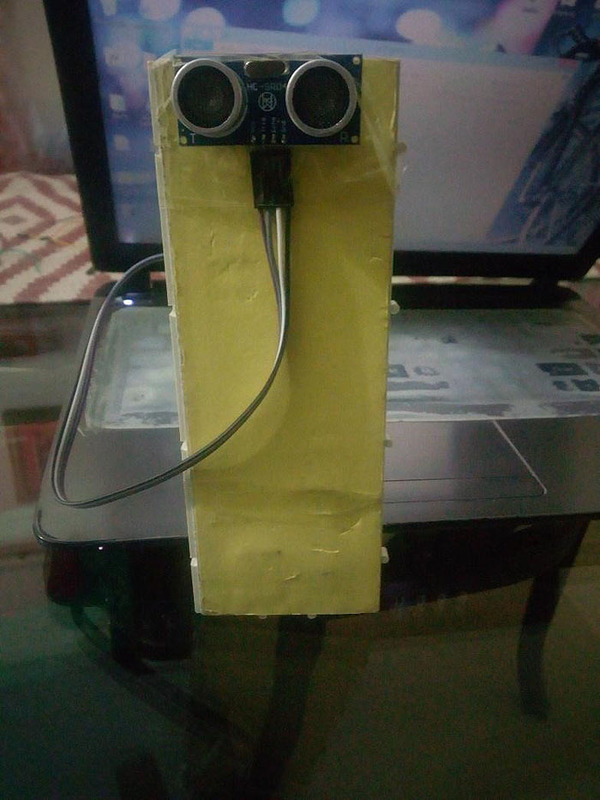 The smart, low-cost delivery solution uses GPS to find its destination and then employs an ultrasonic sensor to measure the ground clearance. 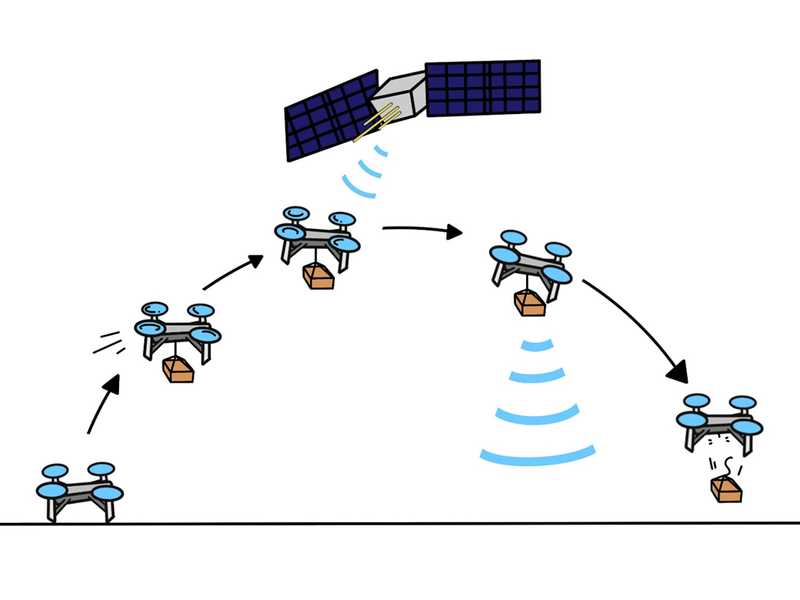 Depending on your drone capabilities, this payload system can lift up to 2kg freight. 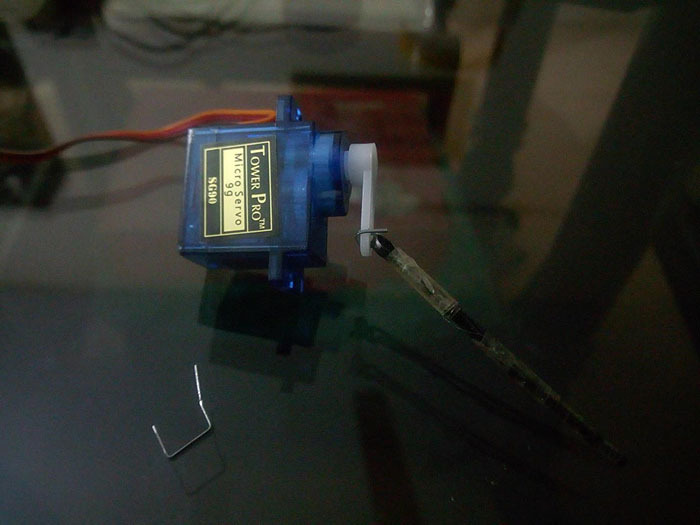 A servo motor is used to release the payload at the desired location. 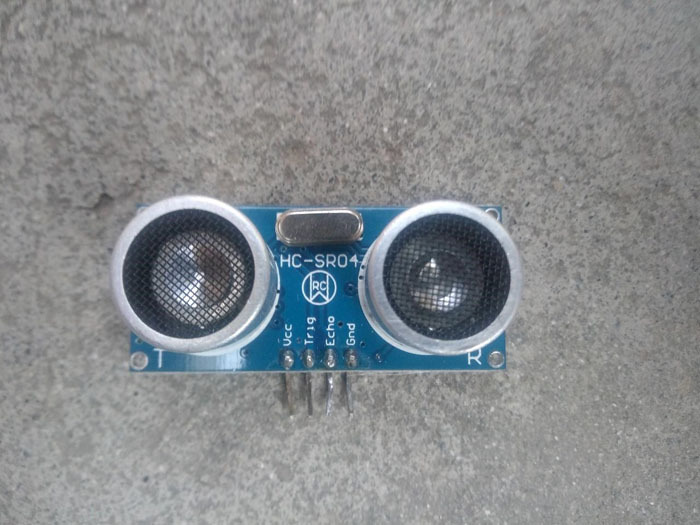 This guide also provides a solution to the sensor integration problem. 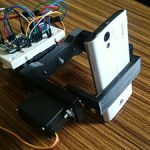 You can integrate GPS, servo, and ultrasonic sensors without any serial interference. 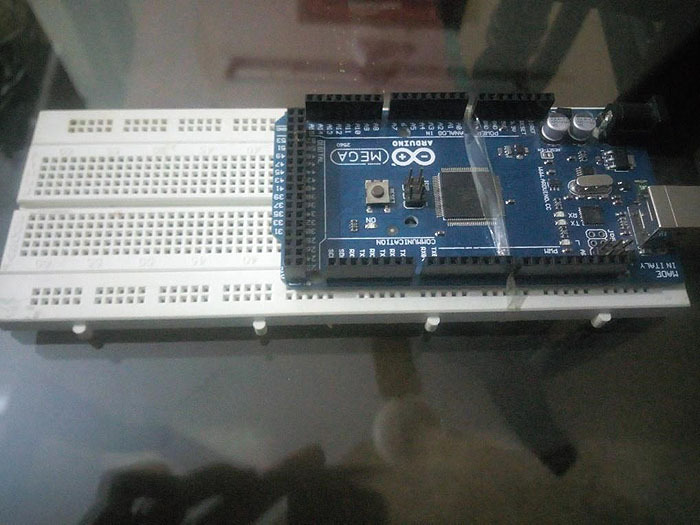 Take the breadboard and affix the Arduino to its one side, as shown in the picture. 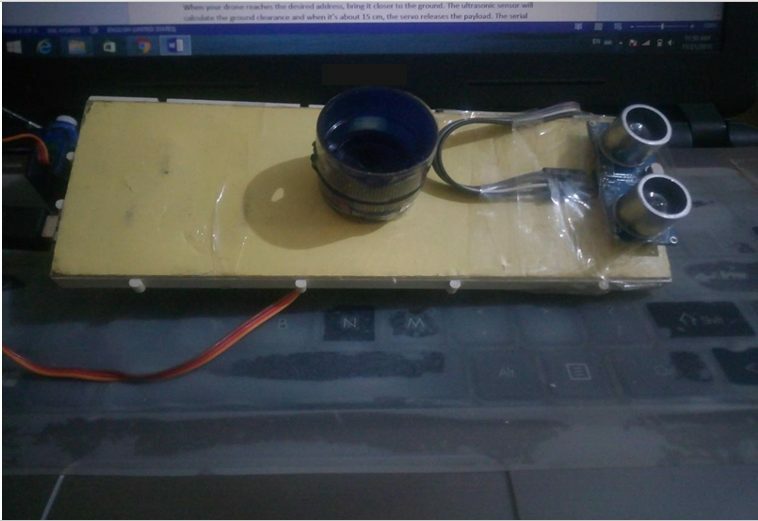 Now, take the HC-SR04 ultrasonic sensor and attach it to the lower side of the breadboard. 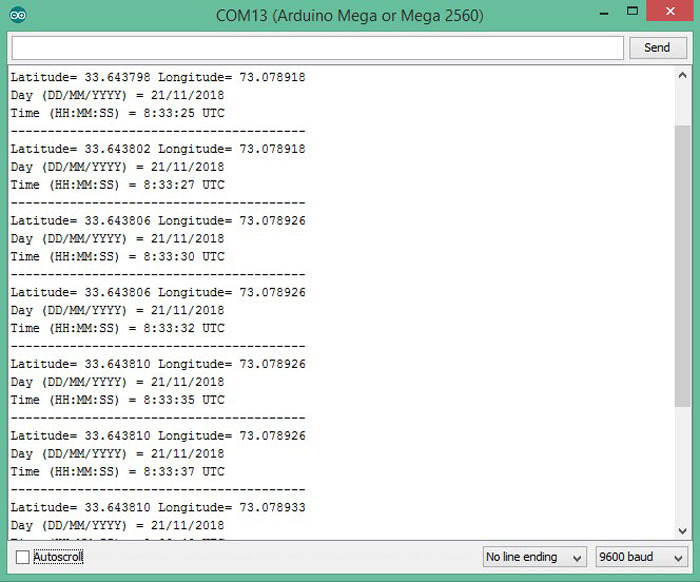 Run the following code to check if the ultrasonic sensor is functional. Take the NEO-6M GPS module and insert its pins into the breadboard. 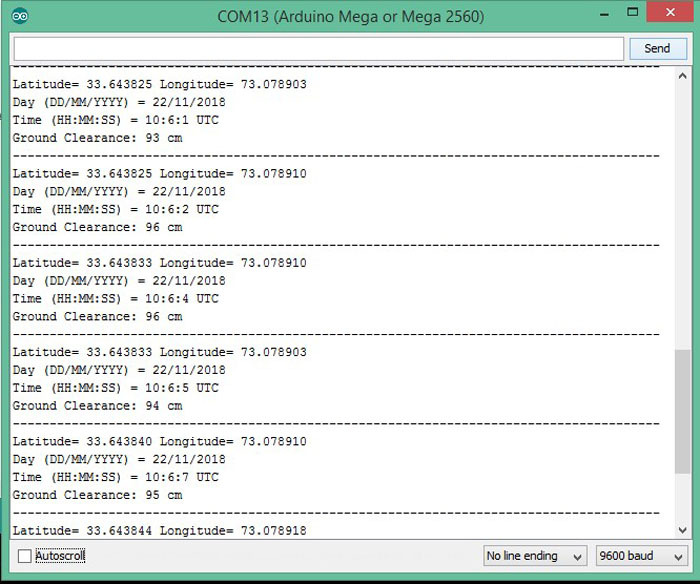 Run the following code and check if the GPS sensor is functional. 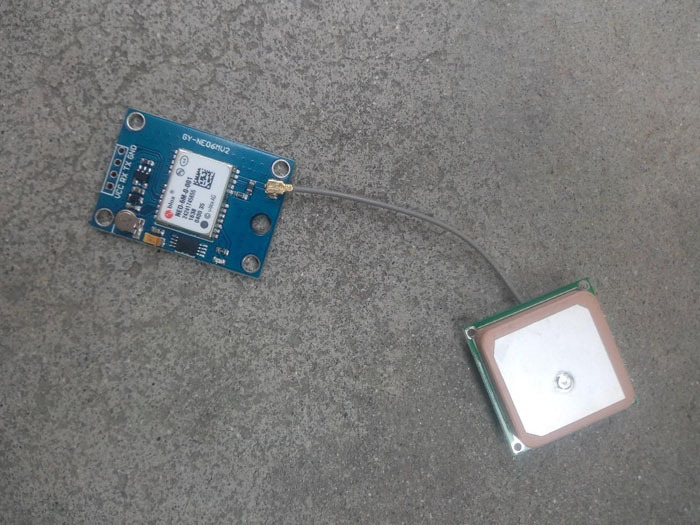 DON’T FORGET to remove the TX pin of GPS module from pin 0 of Arduino; otherwise, your code won’t upload. 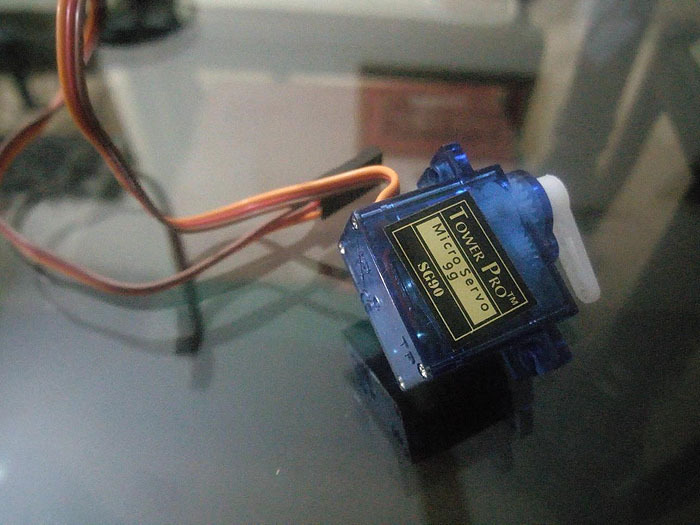 Once the code is uploaded, first open Serial Monitor; then, connect the TX pin of GPS to pin 0 to view the current location of drone, time, and date. 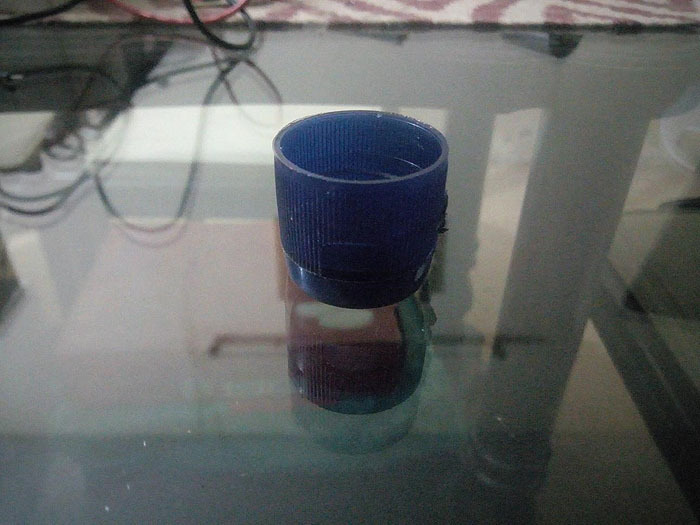 Now, take a bottle cap to prepare the payload-releasing mechanism. The mechanism itself is simple. 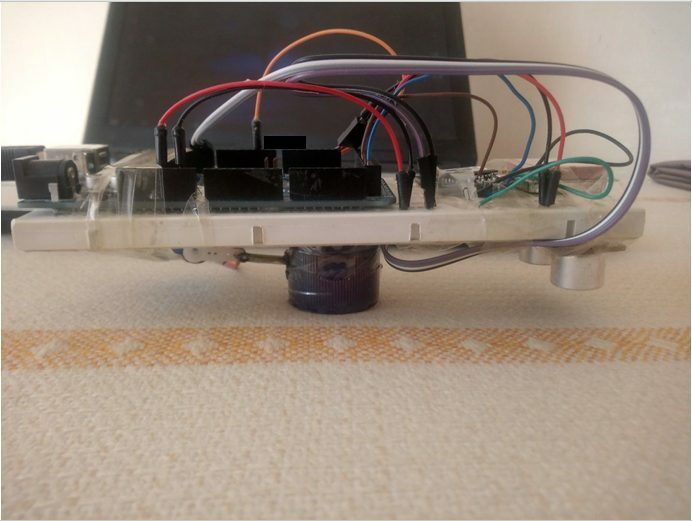 You hook the payload on the hairpin inside the bottle cap, and when the servo moves it pulls off the hairpin from the bottle cap, resulting the payload to drop. 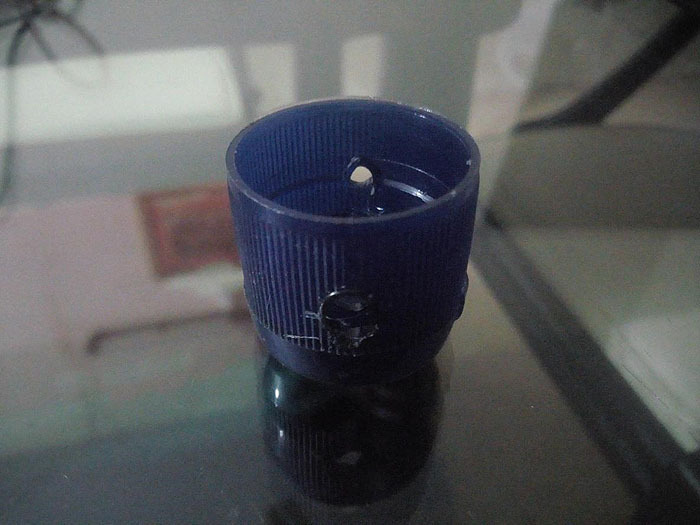 Make holes on both sides of the cap. 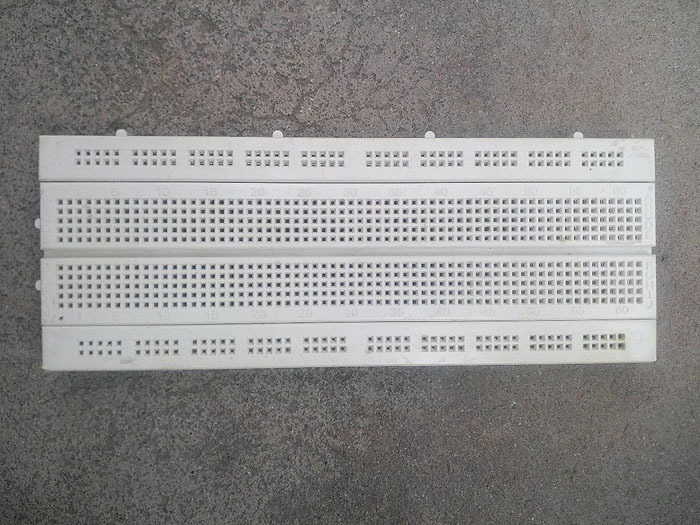 Attach the cap on the lower side of the breadboard, as shown in the pictures. 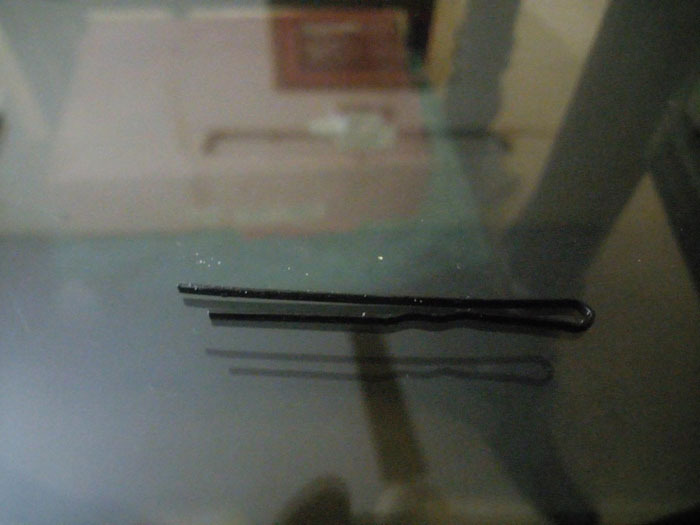 First, take a hair pin and connect it to the limb of the servo using a staple, as shown in the picture. 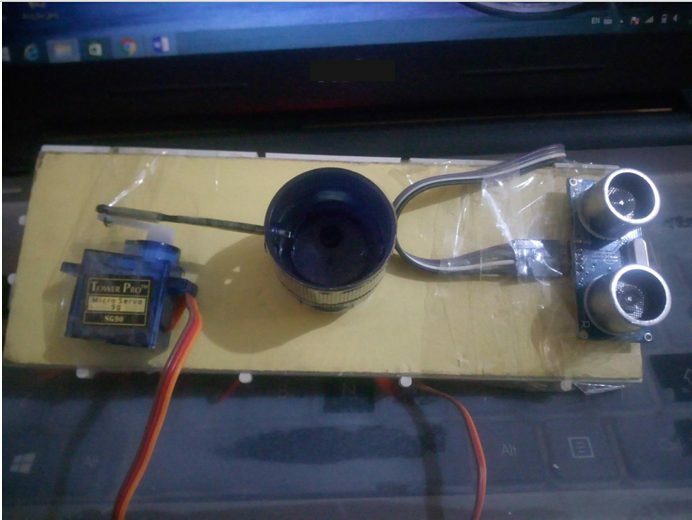 Take the servo and attach it under the breadboard such that the hair pin passes through both the holes of the bottle cap. 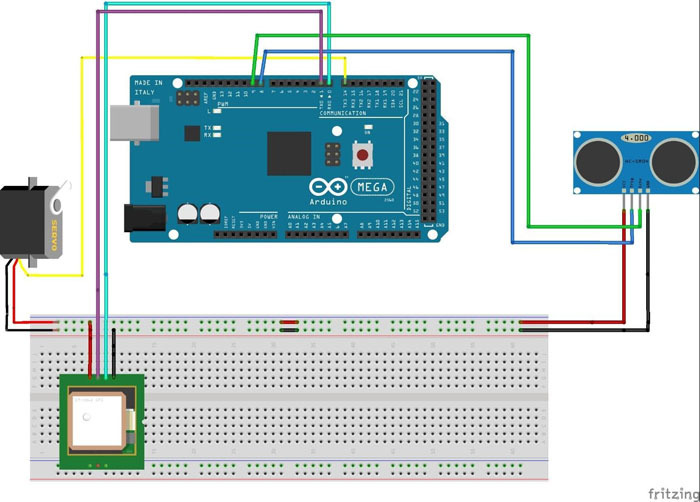 Connect the Servo with Arduino in the following way, as shown in Figure 3. 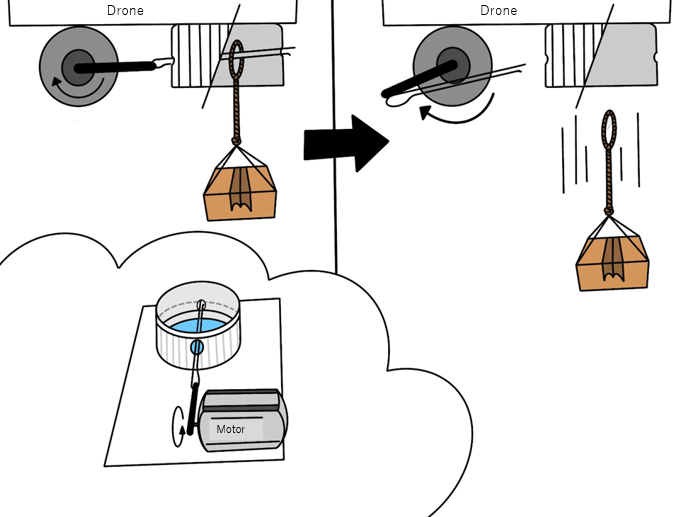 It will look like this when you attach the whole system to your drone. Run the following code to check if the servo is functional. Make sure you make all the connections as shown in Figure 4. 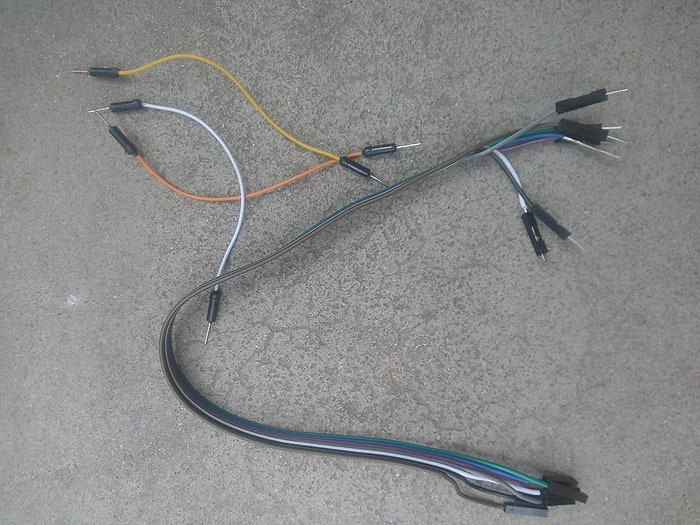 You’ll integrate the sensors without using SoftwareSerial library. 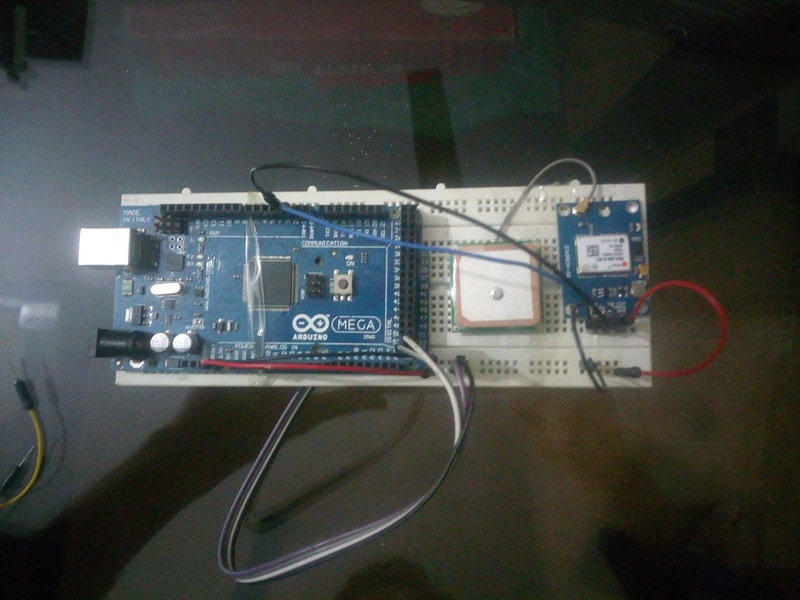 Employing hardware serial ports of your Arduino will minimize serial interference between libraries; hence, eliminating the servo vibration. 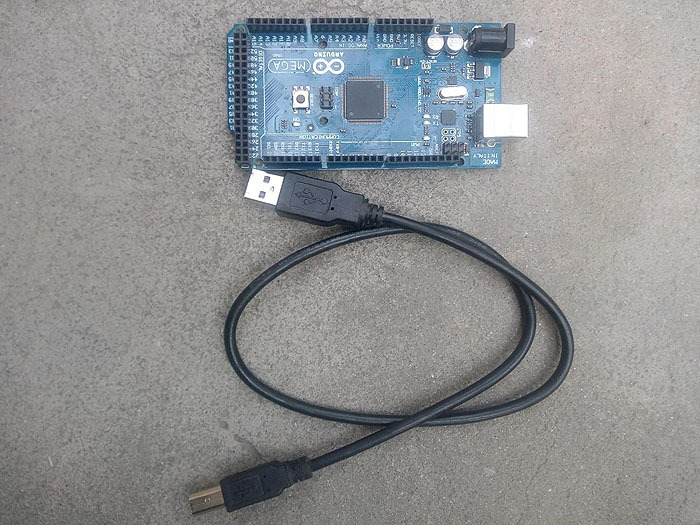 Open the Arduino window and paste the following code. In the code, set the desired GPS coordinates (latitude, longitude) where you need to drop off the basket. Once the desired location is added, click Upload. 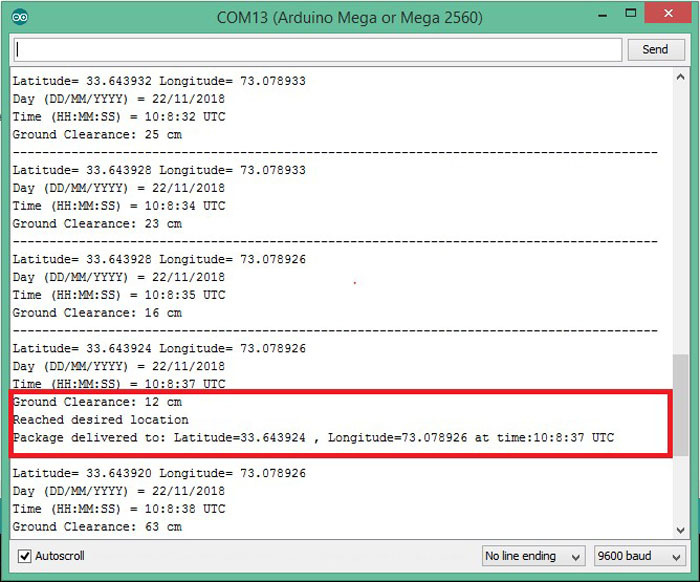 Again, don’t forget to remove the TX pin of GPS from pin 0 before uploading the code. 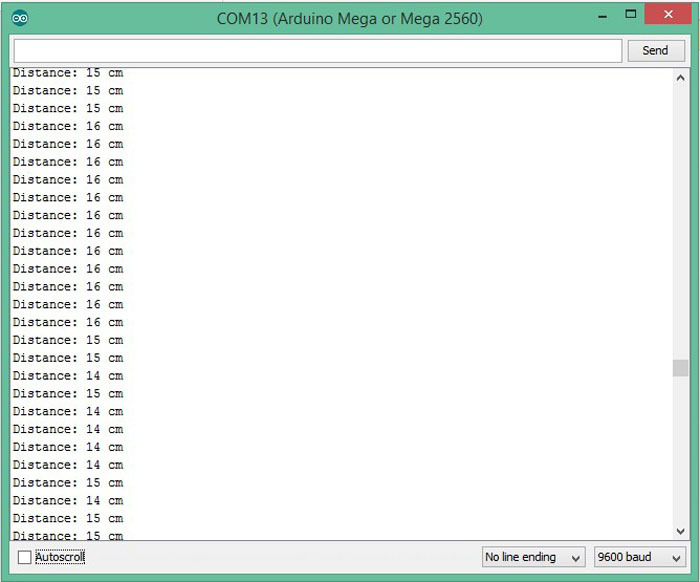 Upload the code on your Arduino and click the Serial Monitor icon in the top right corner. 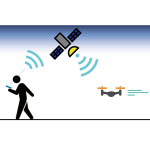 You’ll see the current GPS coordinates of your drone. 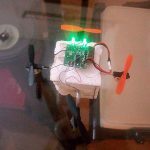 Let your drone fly to the desired location. When your drone reaches the desired address, bring it closer to the ground. 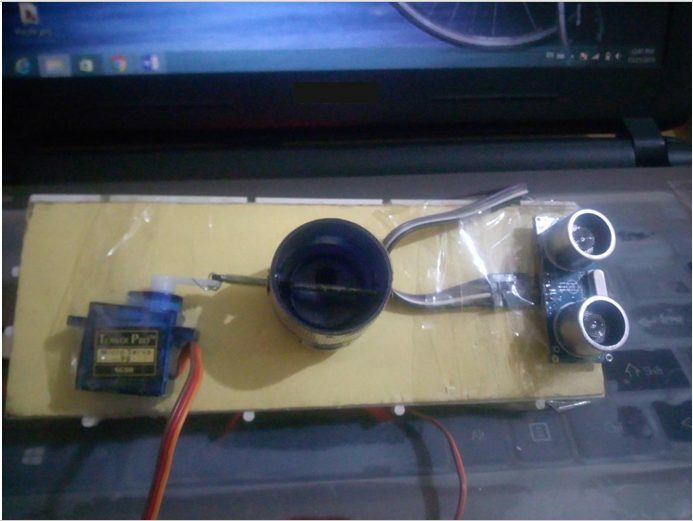 The ultrasonic sensor will calculate the ground clearance. 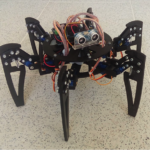 When it’s about 15 cm, the servo releases the payload. The serial monitor prompts you when the package is delivered, and records the time as well. 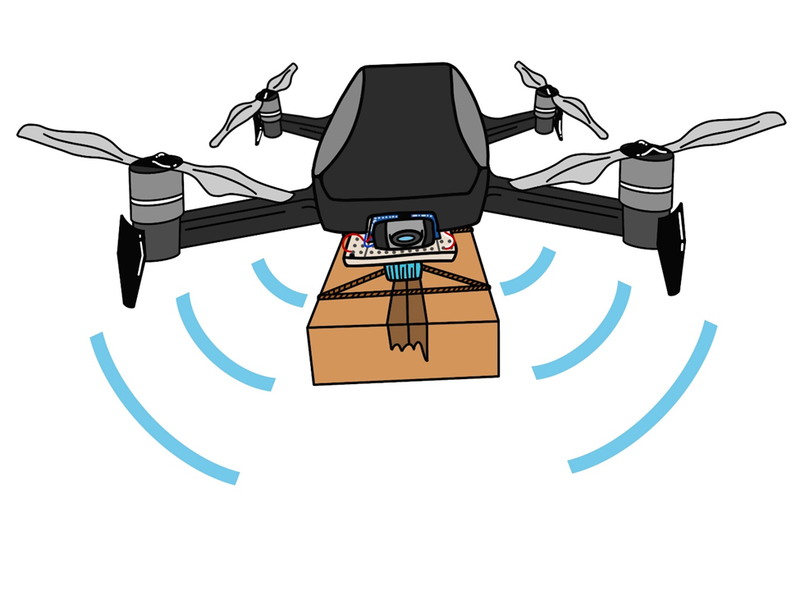 After dropping the payload, fly your drone back to its initial point. DO NOT put more than 2 kg load in the basket otherwise it will damage the assembly. 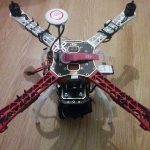 Also be sure to check the spec of your drone so you will know how much weight that drone can handle.